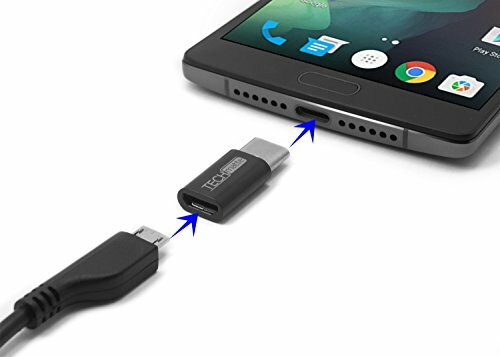 Examples of compatible Type-C devices include the Galaxy S9, S9 Plus, S8, HTC M10, LG G5 Nexus 5x, 6P, OnePlus 3, Nokia N1, Lumia 950, 950XL, Google Pixel and Macbook 2015. 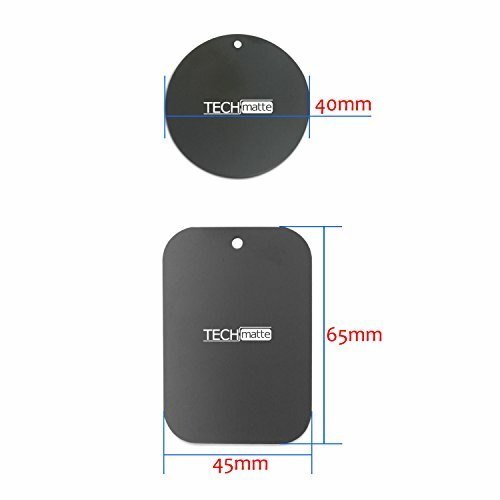 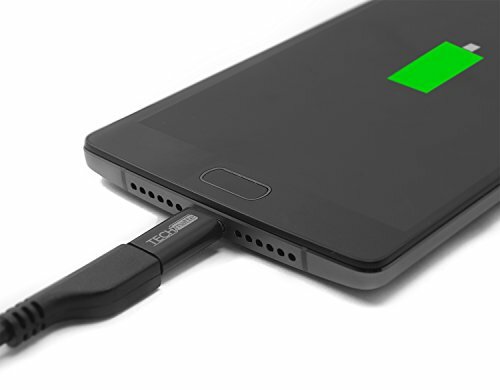 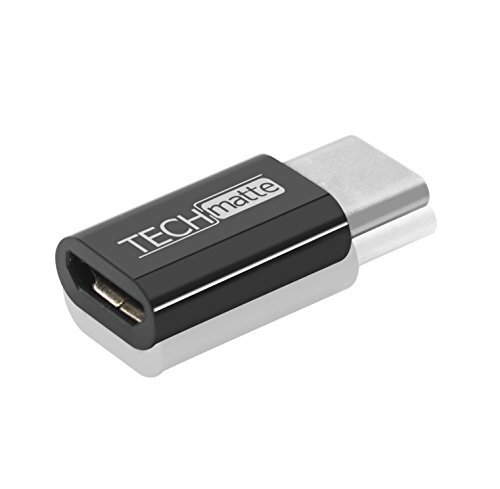 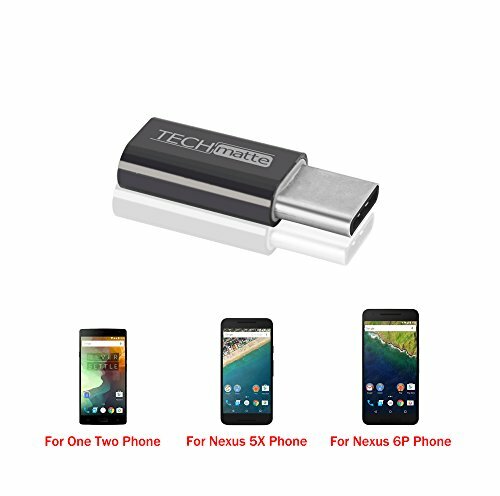 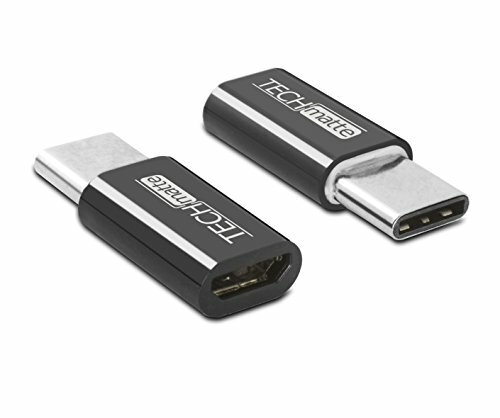 The TechMatte USB-C to Micro Adapter is backed by our 100% product guarantee and our outstanding customer service department which is available seven days a week, and is committed to providing all customers with the best experience possible. 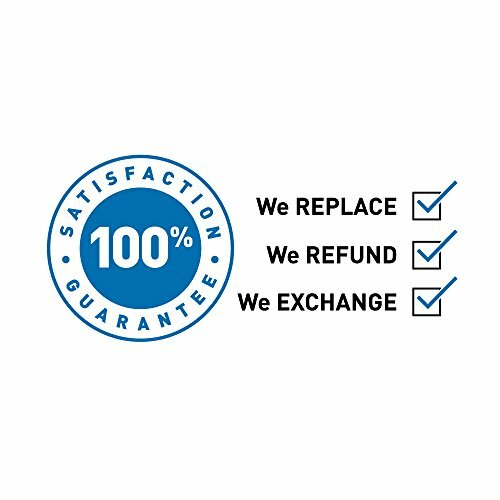 Buy with confidence!